An actual Japanese store on ebay - AND THEY SELL BUTTERFLY!! Don't know if the prices are good, bad or indifferent, though... I can get Tenergy for just a few extra dollars more locally. By the way, who, or what, is/was "Hadraw"? By the way, China-Friend (eacheng on ebay) is having a 5% off $30 or more sale going on now. Yay. $3.75 a sheet, and this is an excellent, lightweight rubber. Where are these guys?? Bangkok! Will be swinging by there sometime in the next couple months, should buy a few. AliExpress is having a "App Only Sale". Order anything (or a variety of things) over $20, get $4 off you very first app purchase. Buy $39, you get another $4 off. So you can get a $20 item for $16, or $39 worth of stuff for $31. You do need an Android phone or tablet, though. (Or open the page on your PC's browser and scan the QR code with your phone.) Download and install the AliExpress app. You'll find a link for the $4 off coupon, get it (and it'll make you log in). Mouse over the red "app only sale" icon and a QR code pops up, scan that and open the resulting page in the app. While buying the item, apply the coupon. A little complicated, but I did learn a few new things today. I'm definitely NOT a phone guy. No one's posted here in a while! Looks like AliExpress is holding another App Sale (you have to order through your phone, apparently, to get the discount, about 13% or so). Well, I just made the discovery that Eacheng's AliExpress outlet(s) carry Donic. Yup, those expensive Tensors. Don't know if Acuda S3 for $43.97 ("free" shipping) is a good price or not, but that's what you'd pay for Palio Macro Era or Thor's. 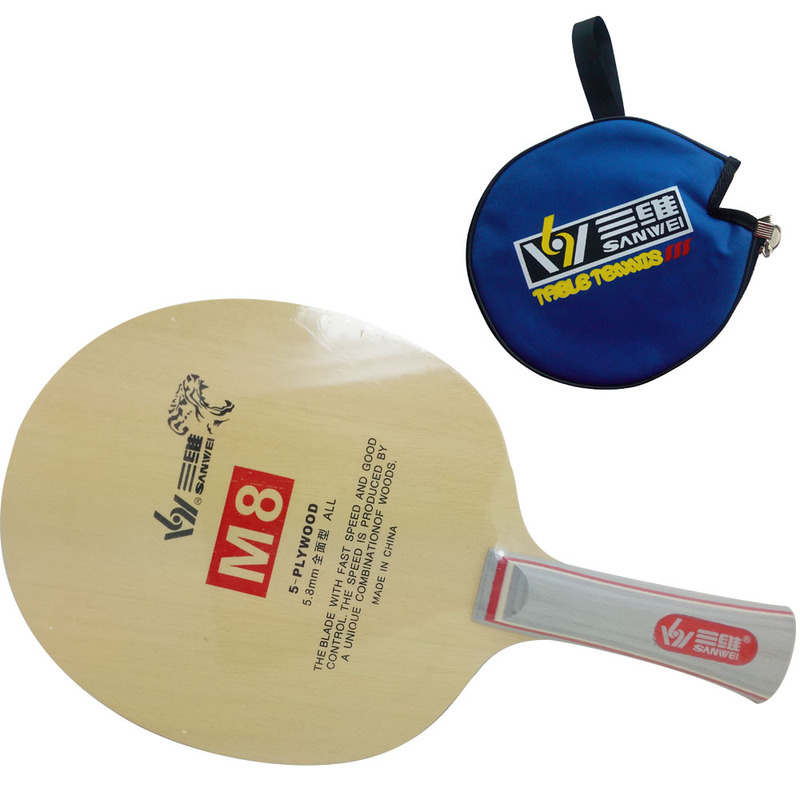 Checking tabletennis11: $42.67 (and TT11 has free shipping if you buy two sheets) - so no, it's not a great price, but it's comparable (only with the app discount, though - there may be other items that are a better deal). Of course.. TT11's shipping is 3-5 day FedEx (during the current promotion) and Eacheng's is Slow Boat From China (3 weeks.. ) so you can't really compare them. Ah well, after looking up this stuff I HAD to post about it.. There's two e-tailers here that sell Butterfly here, this one has a really good discount vs. the other one (RM215 vs RM253 or so). This one, I'd have to pay another $10 for shipping (next day courier), while the other shop, I can drive into their parking lot and they'll actually BRING THE RUBBER DOWN TO THE PARKING LOT for me (they're just a mile down the road from work). I almost bought a sheet at the WTTC (RM250), I'm glad I didn't, I'd have kicked myself for not looking here first.. Given the Butterfly "blackout" I doubt they'd take orders for it overseas, but I'm wondering if this particular webpage is actually blocked. RM215 is about USD54 at current exchange rates. If I go ahead and buy this it'll be my final "curiosity rubber" purchase - what else could I get that would top this? 3 sheets for 10 bucks. It's pretty good stuff, tacky as heck. Has anybody ever ordered something from this site? It is a bit strange that they only sell balls and not other equipment for table tennis. Has Butterfly Tenergy on FH and DHS Hurricane 3 on BH. Not sure about prices, but that seems like a bargain to me. Unfortunately, the rubbers are counterfeit so not a good deal. I guessed that it probably would be after I checked the prices. Eacheng's got 5% off a lot of stuff on ebay - every time I've checked the item I want is cheaper there than on aliexpress (though maybe just for the items I've checked). Examples: N11 blade, $10.40. 2 sheets of 9000, $9.49. The only way to tell would be to order something from freeshipping-cn and see if the package arrives from Zhibin Tian..
Blade's fake, too, I'm sure. Need some cheap loaner blades? These look good... $7 each. "Free" shipping. Order a half dozen. Cheap Galaxy Huichuan blade with 2 Reactor Corbors on it - $12USD (About $15.60 AUD). Might be a good alternative to an expensive premade for a beginner. Could also do as a loaner bat, or even take the rubbers off as a test blade? Depends on how well the rubbers are stuck to the blade. You'd get an N11 plus 2x Kokutaku 868 for that.